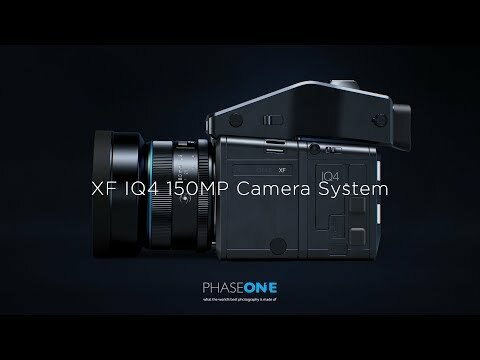 At $51,990 the Phase One XF IQ4, 151 MPix Medium Format body isn't for everyone. Add a full stable of lenses and accessories and you can push 6 figures fairly easily. 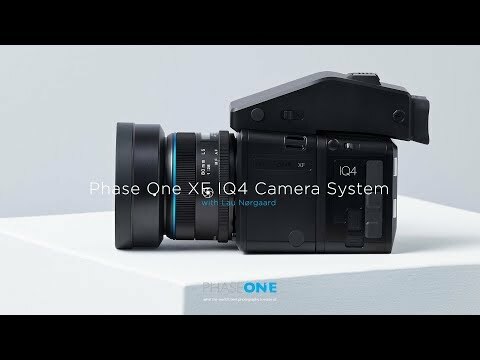 But for those who need it, the Phase One XF IQ4 is about as good as it gets in a single capture. A storm is closing in on my location so I'll sign off for now, but feel free to add information and links if you have them.